I am excited to announce that I am working on writing a new book! 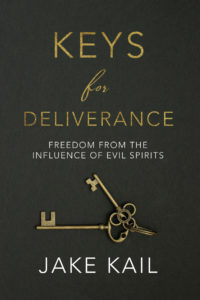 The working title is Keys for Deliverance: Freedom from the Influence of Evil Spirits. When people consider the topic of deliverance from demons, there are a wide variety of responses. Some would rather not even think about it, considering it to be too dark or depressing. Some are fearful of the subject, while others are over-fascinated by it. Some are entirely skeptical of any such talk, considering the topic of evil spirits to be superstitious, outdated, or simply not relevant to their lives. 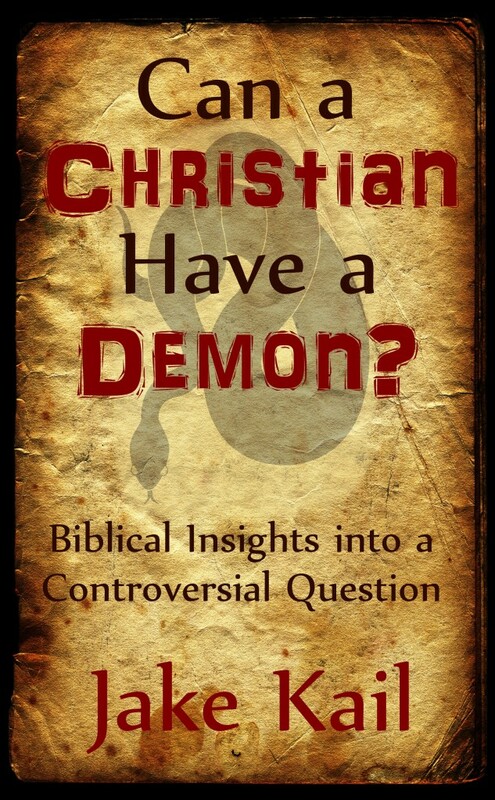 It is time that we take an honest look at what the New Testament teaches about demons and deliverance. While we don’t need to become fanatical or extreme, we must give this topic the attention that it deserves according to the pattern of Jesus. In the ministry of Jesus, deliverance from evil spirits took a prominent place. 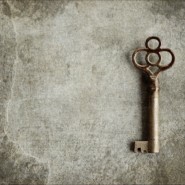 My purpose in writing Keys for Deliverance is to make the ministry of deliverance both understandable and practical. 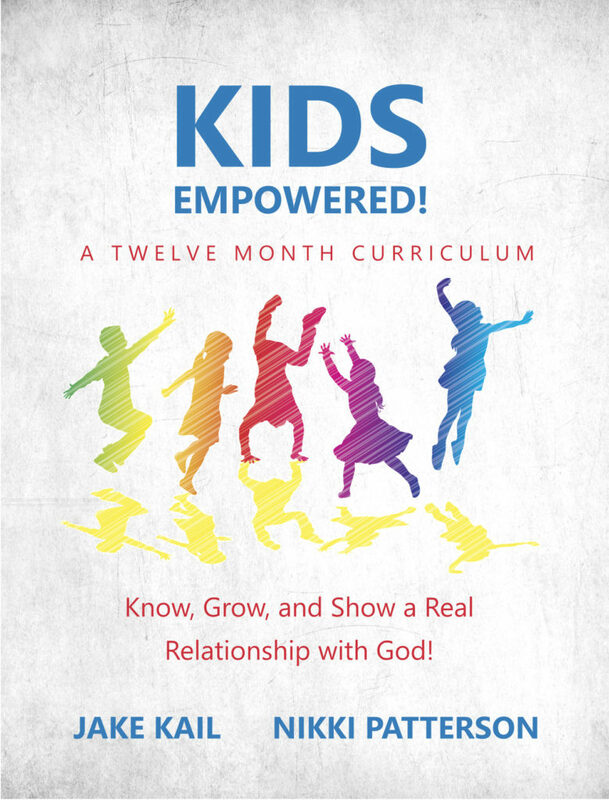 I hope to remove confusion and the unnecessary stigma surrounding this topic, and demystify it so that the average believer can both receive and minister deliverance from demonic influence. 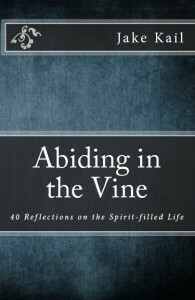 Many are not aware of just how relevant deliverance is to themselves or those around them. My aim is to expose the activity of evil spirits so that those who are under their influence can be set free. I also want to equip believers with the keys they need to be able to help others who are in need of deliverance. While not every believer will be called to make deliverance a major focus of their life or ministry, every believer should be familiar with the basics of deliverance and aware of their authority over evil spirits. 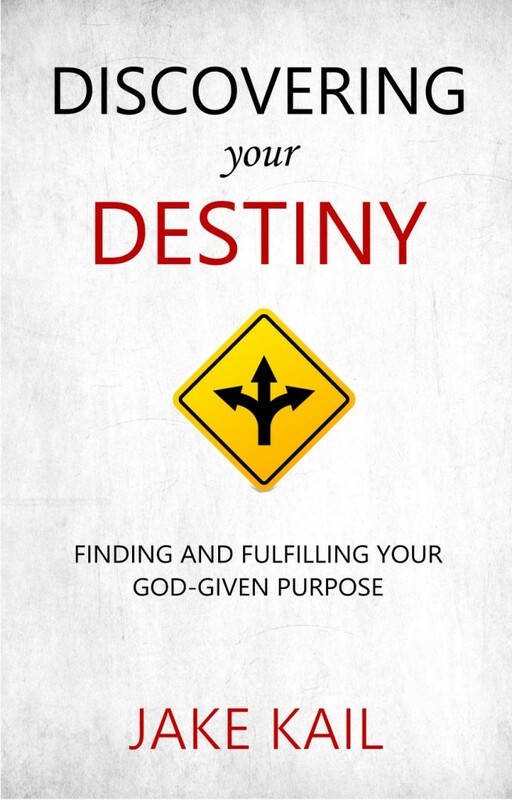 Whether you are in need of freedom yourself, or know others who are, I hope that this book will give you the tools that you need to move forward! 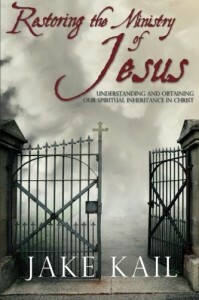 *My goal is to have Keys for Deliverance published by the summer of this year. Stay tuned for future updates!